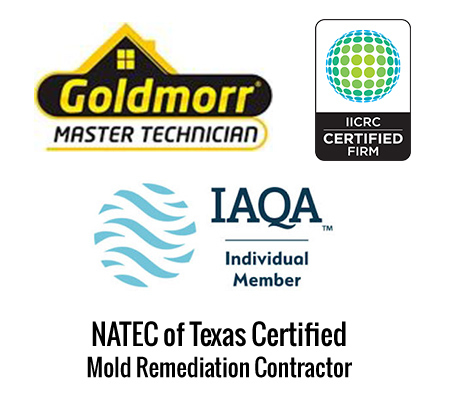 We are a specialized team of remediation and mitigation experts with over 20 years of combined experience including mold, water, fire and storm damage restoration services. 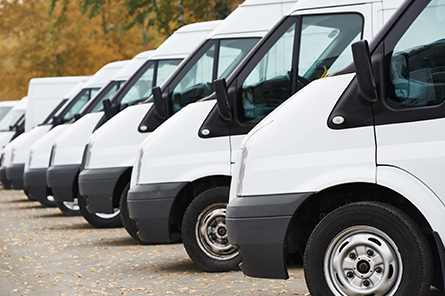 Our technicians are local guys – we are your neighbors – from right here in good old STL. We are proud to have assisted in national catastrophes; however, our primary goal is to care for our local community – this includes the greater St. Louis Metro & Southern Illinois regions. Our team of technicians are IICRC Trained and Goldmorr Master Technician Certified. What that means for you is that YOU ARE IN GOOD HANDS! We are committed to best safety practices and have stellar relationships with insurance adjusters and property managers. Superior products allow us to minimize demolition; reducing construction costs and often allowing us to salvage more of your personal contents. Call Midwest Mold Removal for immediate assistance!